SOLD $8,600,000! Pasture, pivot irrigation, & improvements. Offered in parcels, combos, pasture, pivot irr, & single units. Auction: March 4, 2019 in Holyoke, CO. UNDER CONTRACT! 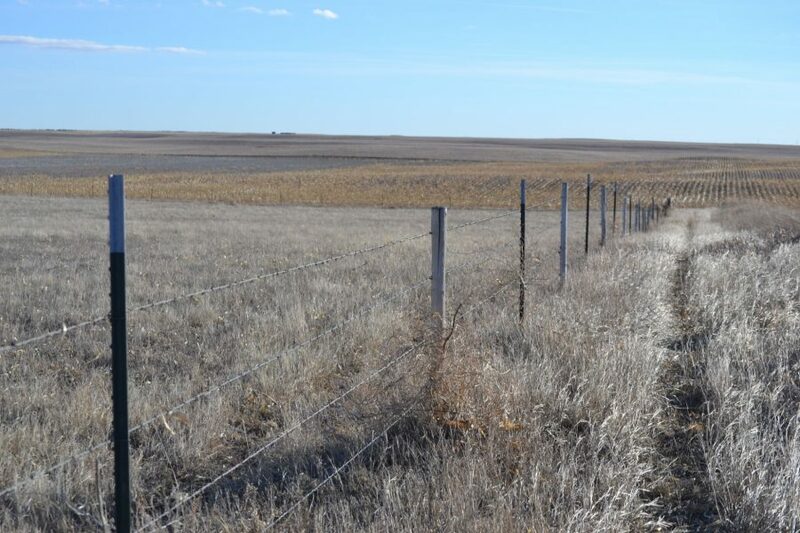 Banner County Pasture & CRP for Sale, northwest of Kimball, NE. Banner County Pasture, Quonset & Barn for Sale, northwest of Kimball, NE. 338+/- Total acres. Marc comes in and gets a complete hold on what's going on both with family AND the farm. He tries to understand the whole picture so he can represent your situation accurately and feels a responsibility to the family to make the sale a success. 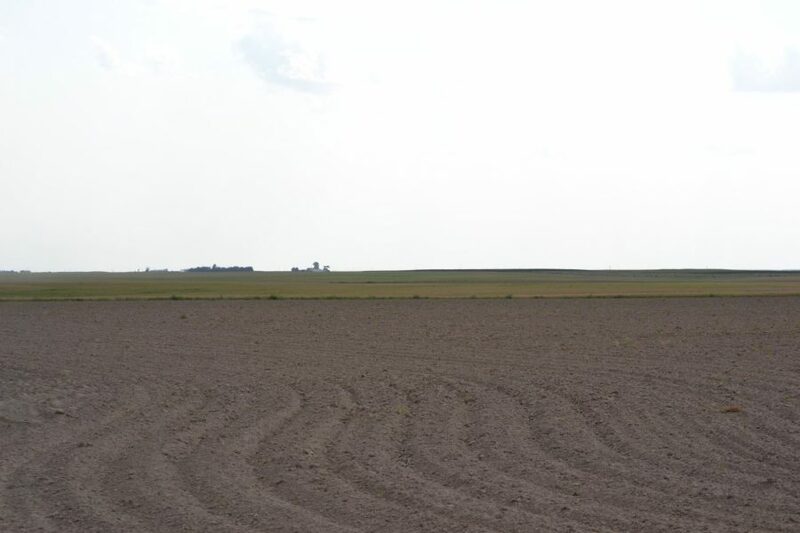 Schuessler Dryland for sale northeast of Potter, NE. 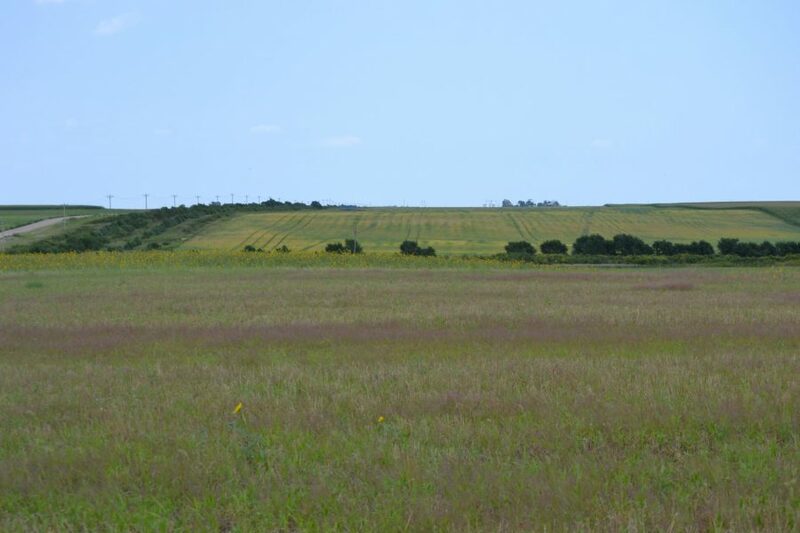 Excellent opportunity to purchase 318+/- dryland acres in a productive area. Asking Price: $234,000. 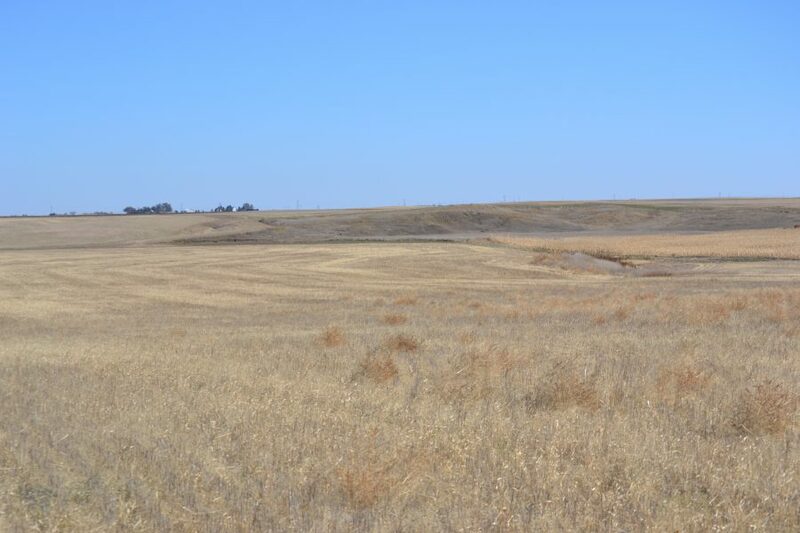 159.30 acres dryland for Sale. Possession subject to tenant lease, all owned mineral rights will convey to the Buyer(s), 7 1/2 mi NE of Chappell, NE; List Price: $107,450. 160 acres dryland for Sale. Possession subject to tenant lease, all owned mineral rights conveyed to the Buyer(s), 5 1/2 mi N of Chappell, NE; List Price: $132,000. ONLINE ONLY AUCTION HIGH BID $980,000! 154 ac pivot irr, 35.4 ac fld & dry; 2 irr wells, improvements, 7 tower Zimmatic with corner system; 3 mi SE of Overton, NE; Class I & II soils. SOLD! 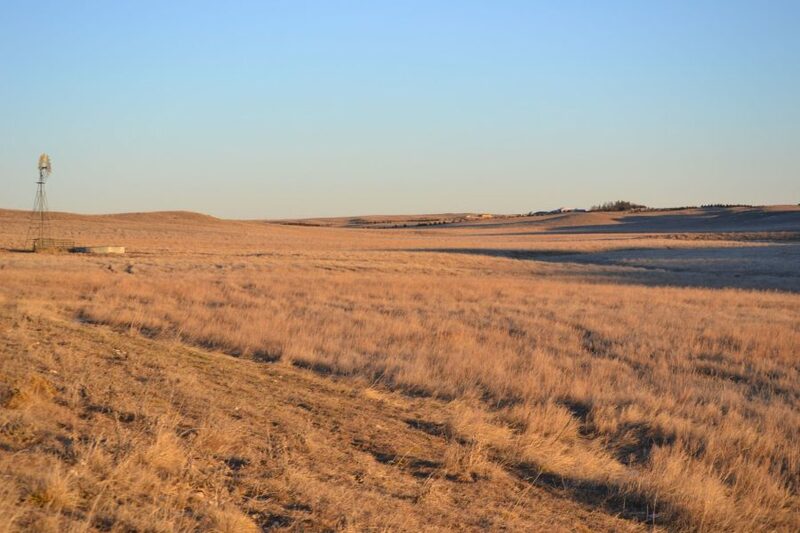 155.19 acres dryland for Sale. 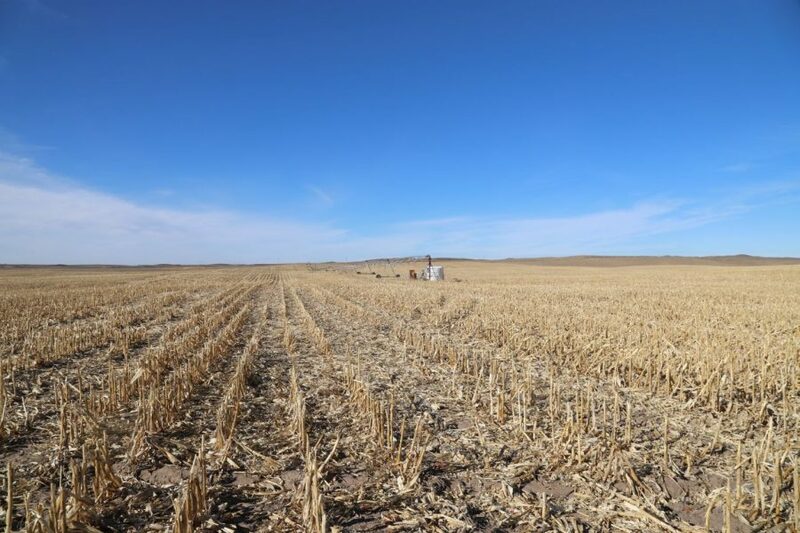 Possession subject to tenant lease, all owned mineral rights conveyed to the Buyer(s), 11 mi NW of Chappell, NE; List Price: $129,000. 1,419.4 ac dryland, Parcel #1: 316.5 ac dryland, 1.7ac rds; Parcel #2: 564.9 ac dryland, 50 ac CRP, 12.1 ac improvements & rds; Parcel #3: 465.1 ac dryland, 9.2 ac rds; SE Deuel County, NE; 15 – 18 miles NE of Chappell, NE; Possession upon closing; Class II, III, & IV soils; Owned mineral rights to Buyer(s); Growing wheat to Buyer(s); CRP payment to Buyer(s); Annual payment is $2,332 @ $46.64/acre; CRP contract expires 9/30/2025; Improvements include several machine sheds, quonset shed, & grain bins. SOLD! Nebraska farm listing. Reck Agri Realty & Auction Kimball County Acreage for Sale. 4 bedroom, 2 bath ranch style home with basement built in 1967, kitchen appliances stay with home, pole barn & outbuildings, west of Kimball, NE. 17+/- Total acres. Asking Price: $189,500. We’ve sold two farms through Reck Agri. One had been in the family for 60 years and the other for 100. So it was a tough and emotional decision for sure. That’s why we chose to work with someone we could trust.